To add or replace your card on file, please log in to www.redwingsoftware.com, go to My Account, and you will see your list of available services. 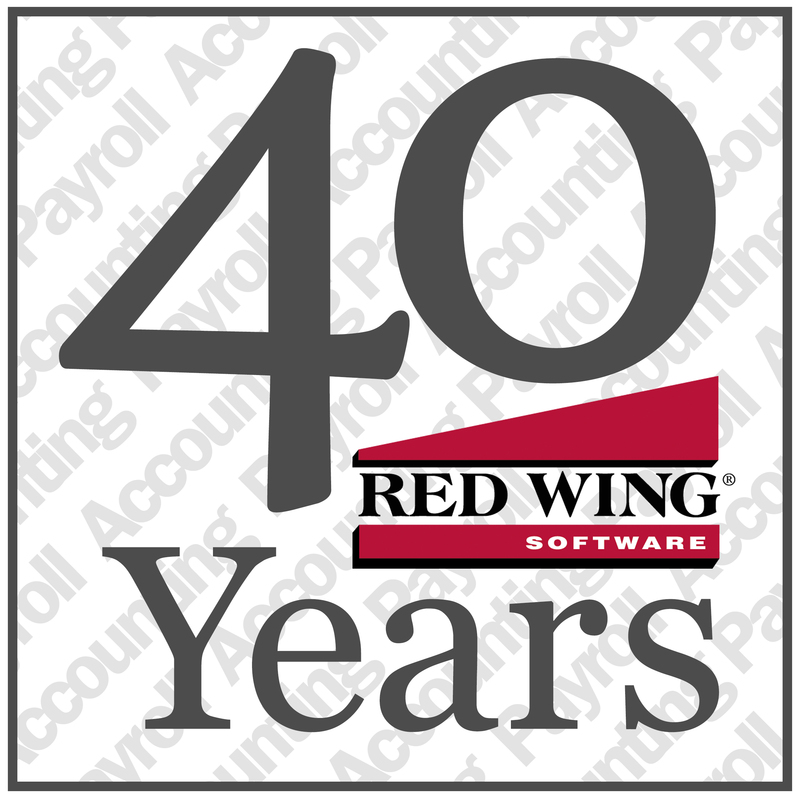 Attention: Red Wing Software Tax-Exempt Customers – Please Read! If your farm or business is exempt from sales tax, please email (accounting@redwingsoftware.com), fax (651.388.7950) or mail us a copy of your sales tax exemption form so we can update our records. ** ONLY if you receive an invoice and/or Customer Care renewal with sales tax included. If you are located in these states but are receiving invoices and/or Customer Care plans from us that do NOT include sales tax, then that means we have already received a sales tax exemption form from you and you do not have to do anything at this time. This request is only for those of you located in the states listed above. If you are NOT located in the states listed above, we do NOT need a copy of your sales tax exemption form. A growing need for raised crop product inputs is traceability. Maintaining products purchased and the ability to provide a list of products applied to each field are often needed. The new “Product” feature added to version 12.15 of CenterPoint Accounting for Agriculture allows you to trace those needs. This new feature is available within the program at no additional cost. As crop inputs move from pre-purchase to work-in-process to harvested crops, a product detail flows with the input without additional accounts, so the account list remains clean. Additionally, the product stores customized fields of information, for example EPA registration number, active ingredients, or your own management details such as growing days on seeds. For detailed information, see the Understanding and Using Products document, Understanding and Using Products video, or other Product videos in the Products section here. We are pleased to offer our Red Wing Software customers an opportunity to learn more about W-2, 1099, and Affordable Care Act (ACA) year-end tax forms via free pre-recorded sessions in our online Virtual Classroom. These sessions were recorded by one of our CenterPoint experts and provide you with in-depth information and explanations about the year-end tax forms from any location where you can access the internet (high-speed internet connection recommended). You can view the free pre-recorded year-end tax form sessions and session materials from the links below. Under Course Materials (on the lower-left side of the page), first view the session materials and then view the video.